Macomb County Executive Mark Hackel. Macomb County reports a total of 805 lane-miles of road and 44 bridges evaluated in “poor” condition. The estimated price tag to reconstruct, rather than simply patch, all that infrastructure: just over $1 billion. By contrast, the Macomb County Road Commission brings in just over $137 million annually, including $56 million from the state, which funds county road commissions according to a formula that disproportionately favors less-populated areas of the state. Hackel thinks the state needs to take a serious look at that formula, and find a way to actually generate more money for roads — but lawmakers have shown no appetite for that. In the meantime, “I got a $1 billion current problem right now without even talking about neighborhood roads that I got to resolve,” he said. 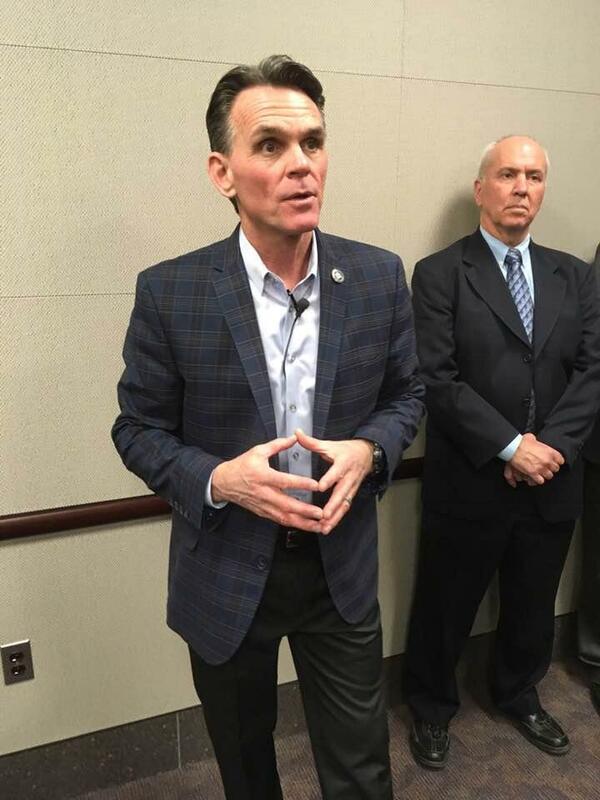 The situation leaves local governments pondering millage proposals or other ways to raise money as their infrastructure systems crumble if the state does not act, Hackel said. Hackel repeatedly insisted that local funding solutions would need to originate with legislative bodies. He said there is currently no formal plan to put a millage proposal before the Macomb County Board of Commissioners. 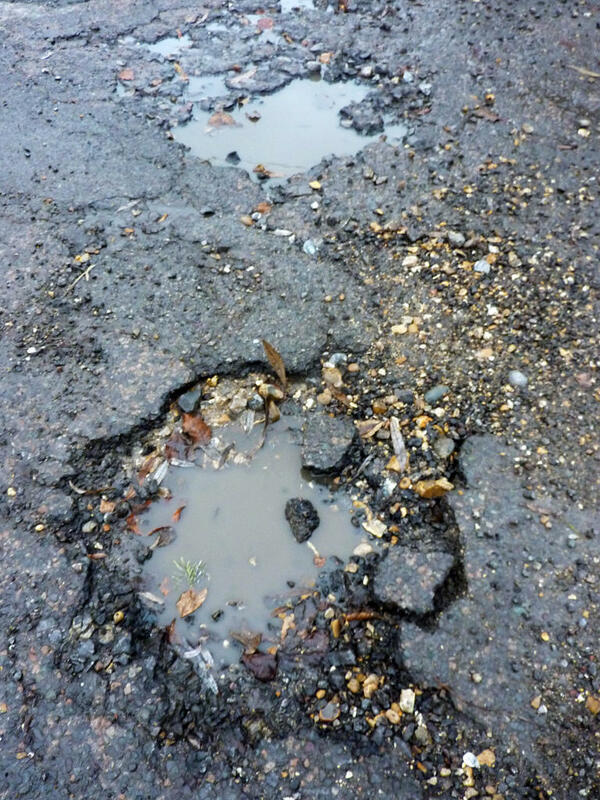 Heavy pothole damage is being reported on many major roads in Macomb County. Those include Garfield, Hayes, Romeo Plank, Metro Parkway, 10 Mile Road, Ryan, Dequindre, and particularly Mound Rd. Tire shops in the area have been overwhelmed with repair calls for damaged wheels, tires, and suspensions, and many drivers are reporting multiple cars pulled over along the roadsides. Stateside’s conversation with Dan Gilmartin, CEO and executive director of the Michigan Municipal League. 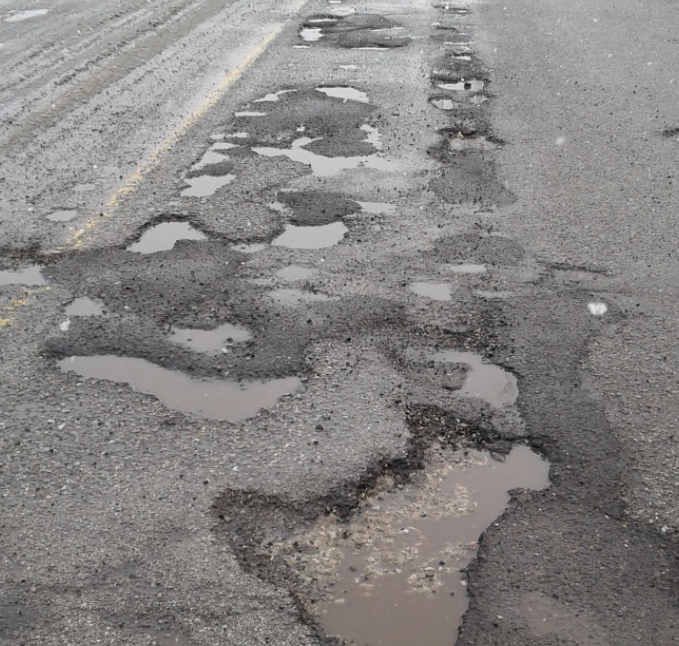 It’s pothole season in Michigan, that time of year when drivers really notice the state’s crumbling roads, too often paying the cost in vehicle repairs. Meanwhile, crews are busy patching potholes, but many streets and roads need a lot more than a patch. Dan Gilmartin is the CEO and executive director of the Michigan Municipal League, which represents cities and villages in the state, got a chance to talk to a U.S. Senate committee about the state of the roads in Michigan.